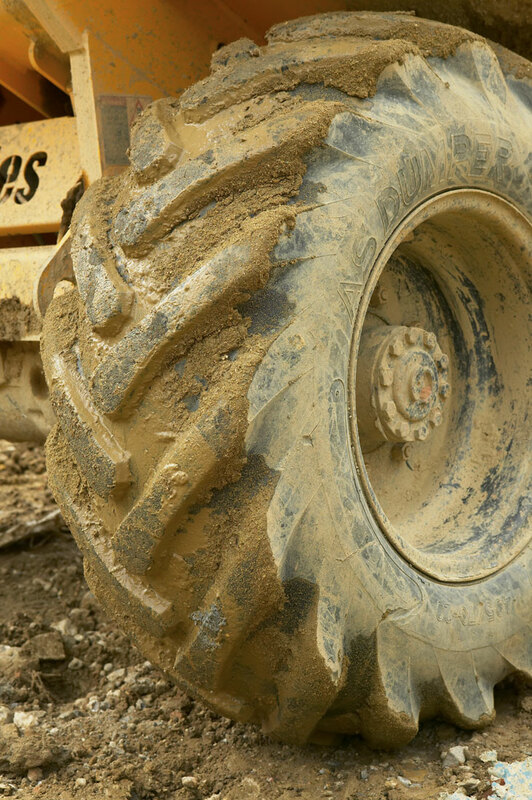 The £5 million scheme to create 300 homes in Crawley provided opportunities to capture more abstract images of construction equipment and materials. 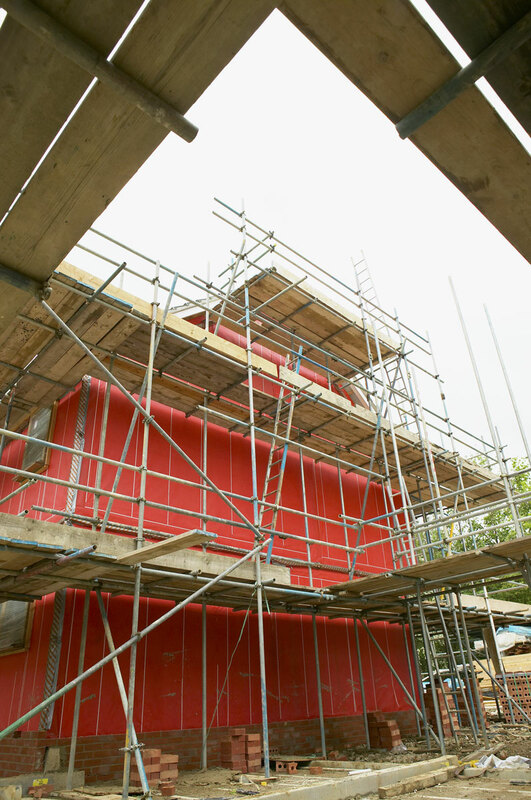 Construction photography requires experience of operating on busy sites and full CSCS accreditation. 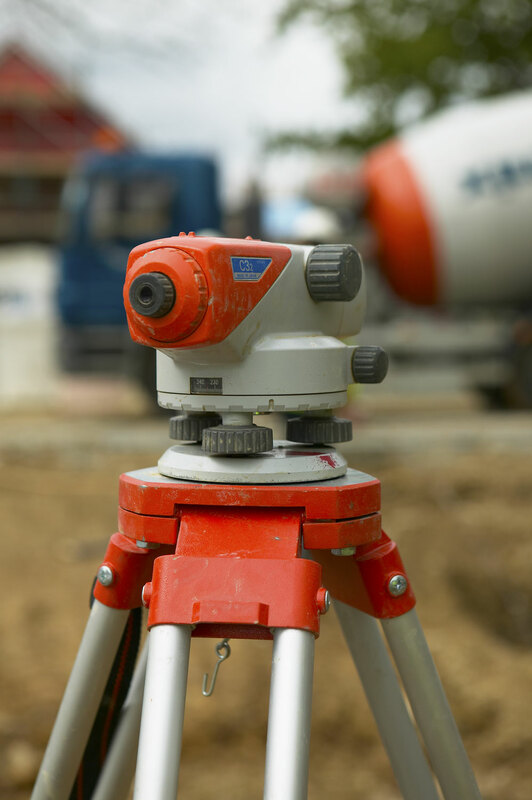 Liaison between site management, subcontractors and designers ensures that photography is coordinated so that the right stage of construction is captured. 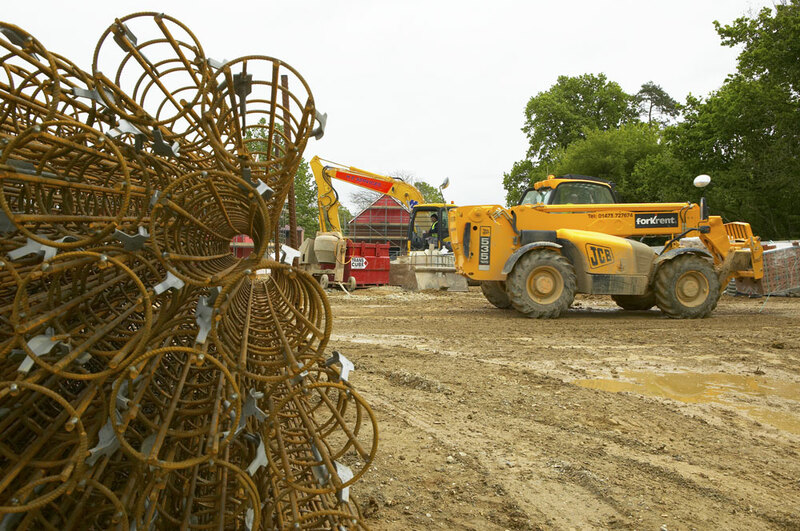 Health and safety on site is vital so it is important that the site management team are reassured of the photographer’s experience, common sense and accreditation. Basic materials can be transformed into eye-catching abstract images by knowing which lens to use so that elements become prominent within the frame. 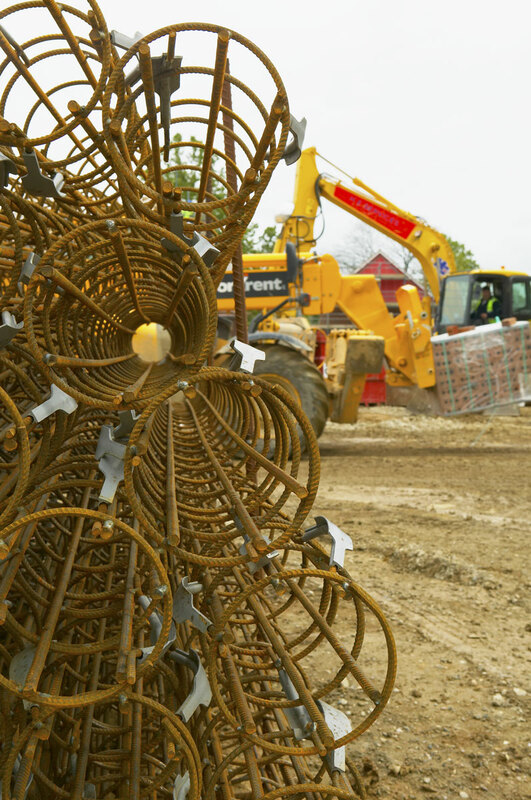 The abstract image shooting down the circular rebar concrete reinforcing frames has been used around the industry for many years. Use of blurred background on abstract images of this nature creates high impact and pulls the eye to key areas of the shot. Many construction clients look for this form of ‘scene setting’ or ‘mood’ imagery for their conventional and online marketing activities. 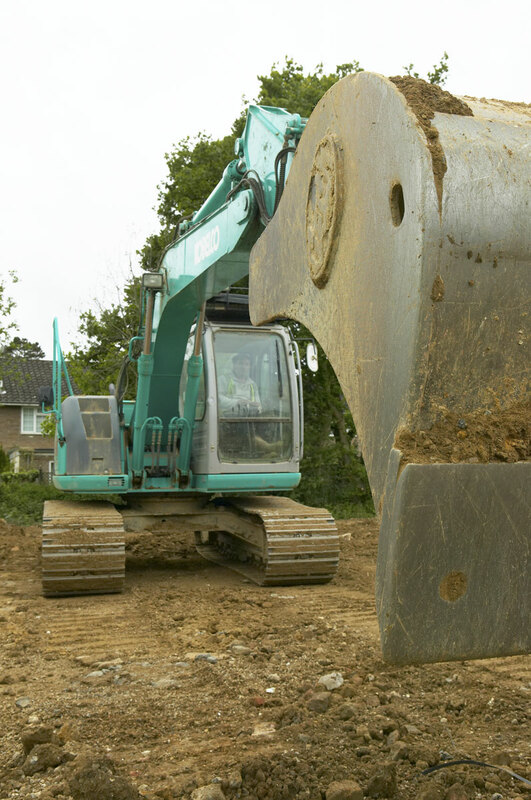 Manufacturers that supply solutions that aren’t generally visible once the structure is complete such as footings find this form of imagery useful.